Phuket is the perfect location for beach surfing; there are many amazing beach locations with natural white sand, palm trees, beach activities and the most amazing sunsets. 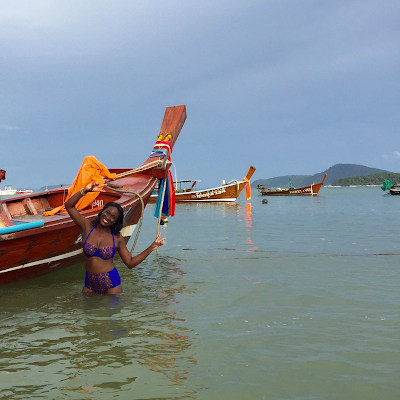 Today I'm listing below some of my favourite beach locations to visit in this region; I hope it helps you with your itinerary if you're visiting Thailand soon. 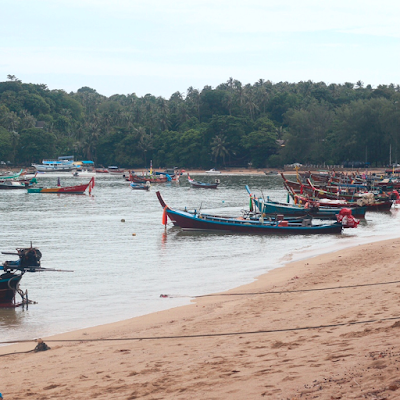 Rawai beach offers a long stretch of sandy beach and it definitely has a homely feel to it. This is an ideal location for boarding a long tail boat and exploring some of the famous islands in Phuket, such as James Bond island. Make sure you bargain for a long tail boat instead of accepting the first price offered. Rawai beach, is probably not the ideal location for catching waves or surfing; however, its a good location for viewing long tail boats and also stopping by to see a few of the locals and fishermen. 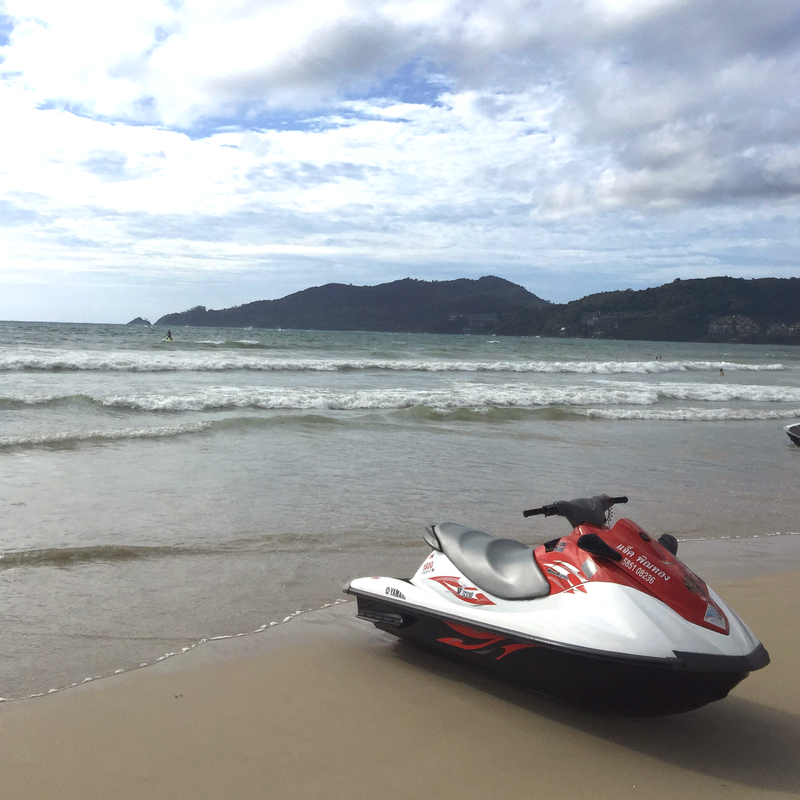 Patong is a well known beach location in Thailand; this beach offers a long stretch of Sandy beach, exceptional sea waves, kite surfing and lots of beach activities. Patong is a good location for exploring Phuket, you get a good feel of the town as you explore life with the locals. 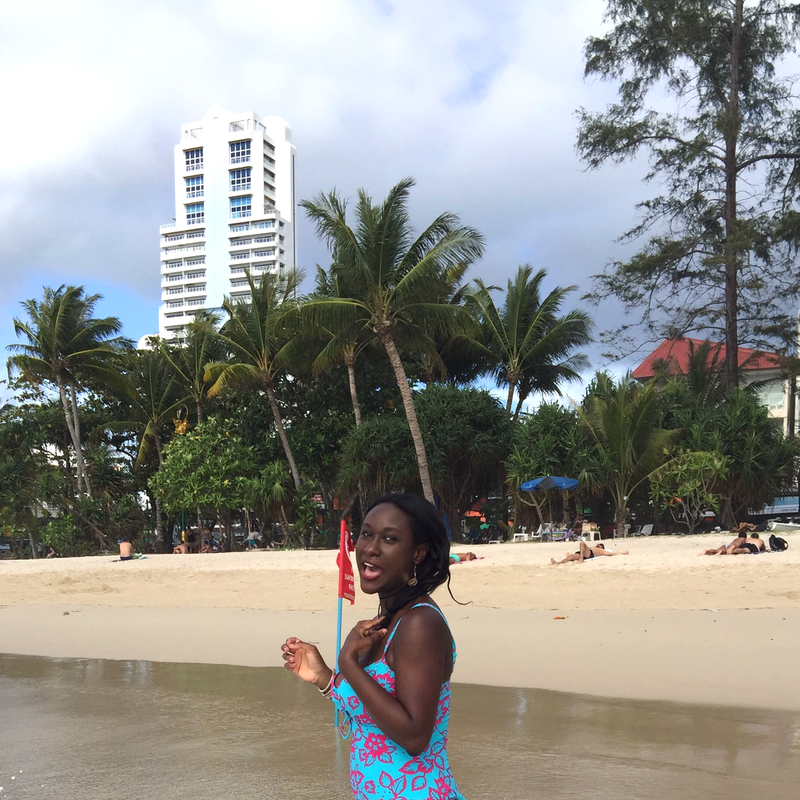 The beach has a really good vibe and energy to it, with a host of local restaurants just across the road from the beach. 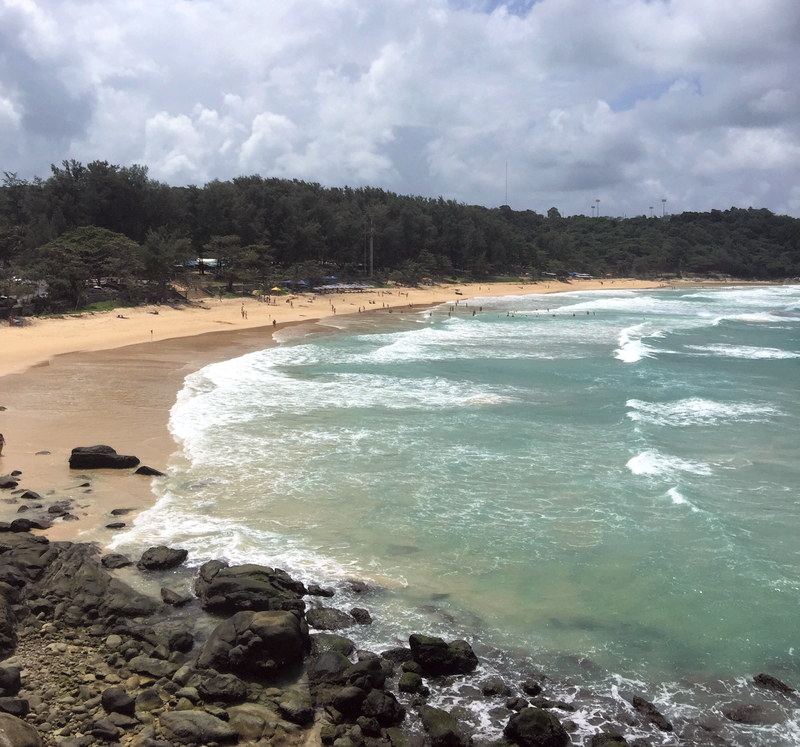 The Nai Harn Beach is definitely one of the most beautiful locations I've come across in Phuket; Nai Harn offers a long stretch of Sandy beach with plenty of ocean waves for surfing and swimming. 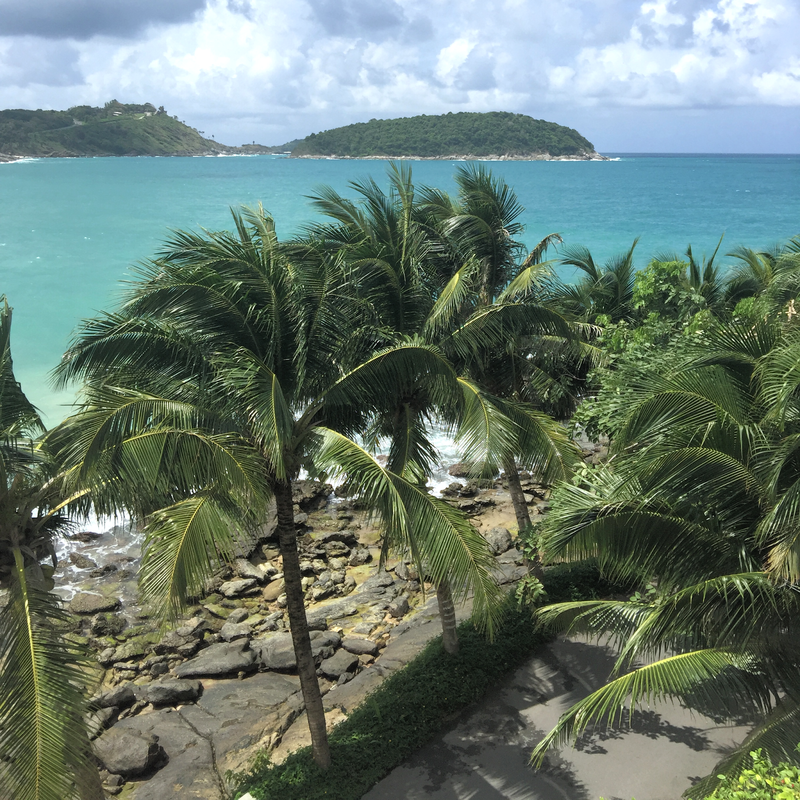 The Nai Harn beach is also directly opposite The Nai Harn hotel, its the perfect location for a luxury hotel stay, with the beach right at the forefront of the hotel. 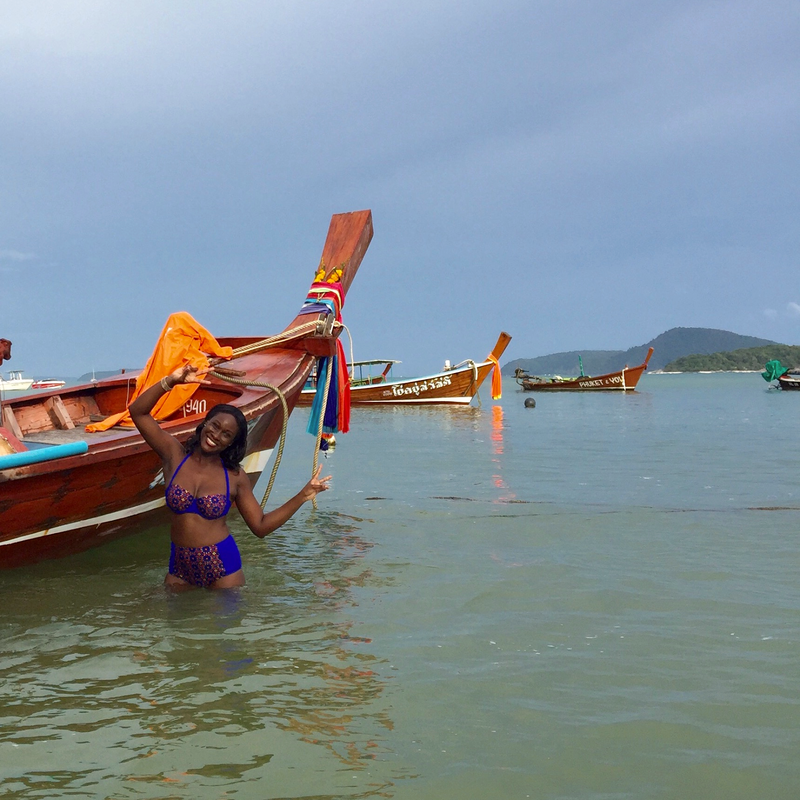 If you missed my review of The Nai Harn hotel, you can read it here. 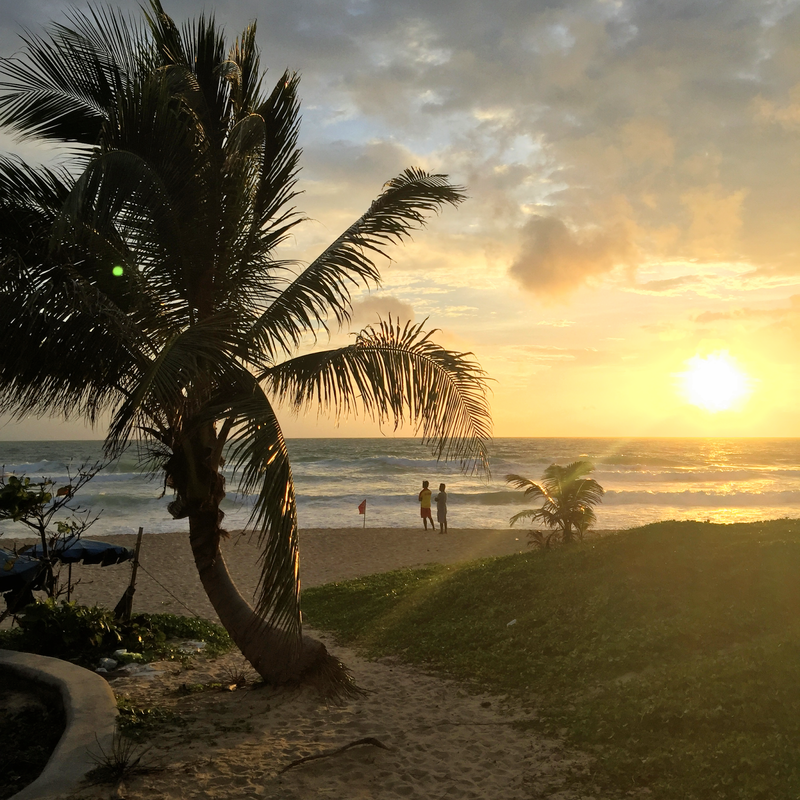 Karon Beach is the perfect location for watching sunsets; we made a last minute stop at Karon Beach to watch the sun setting and it was one of the most peaceful sights I have ever seen. Thanks for stopping by on the blog today. Dont forget to Subscribe to my blogger page to keep updated with my Travel posts and also follow me on my social media links below. But just imagine if you added some great visuals or videos to give your posts more, "pop"!